WeDo SL Events: Black Fair Continues until April 28th! 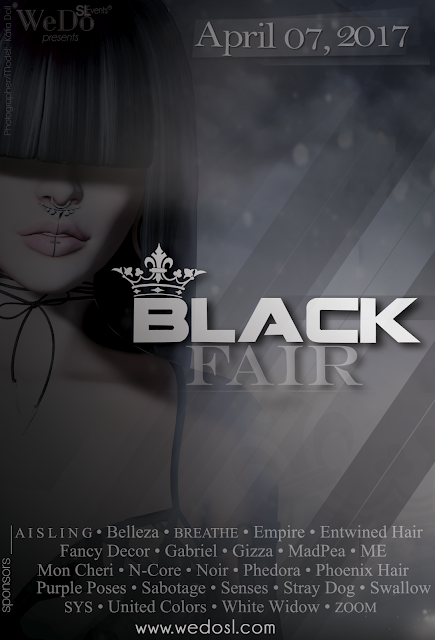 Black Fair Continues until April 28th! If you have not had the chance yet to visit us, come! BLACK FAIR 2017 - APRIL 07 TO APRIL 28!